These positions are essential to constructing, maintaining and improving roads and other infrastructure in Maine towns and cities. 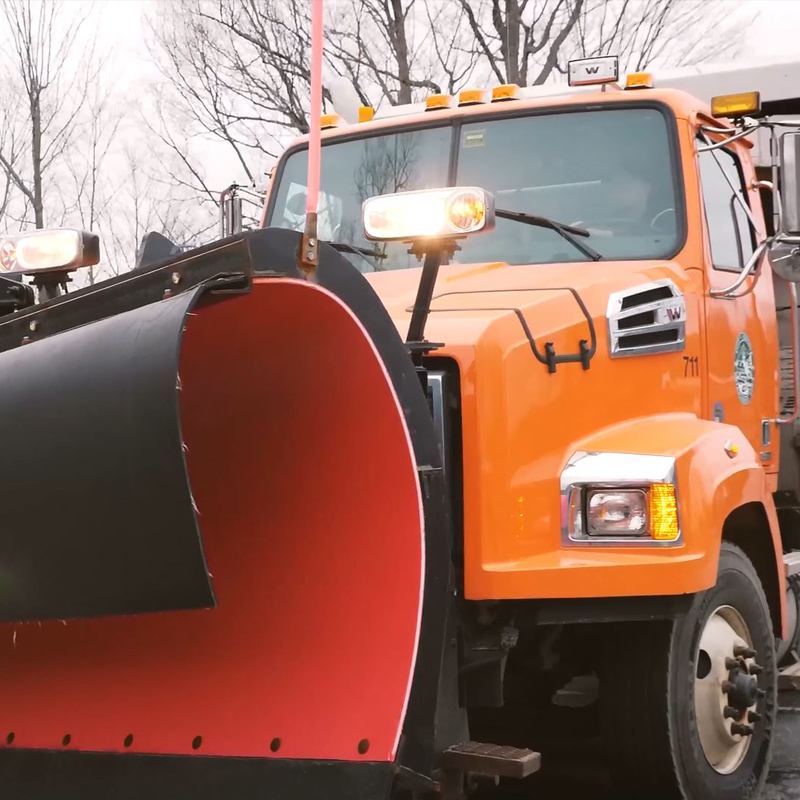 People in these jobs operate high-tech snow plows, dump trucks, solid waste vehicles and other equipment. Public Works director or supervisor. The ability to work independently is critical. Good driving skills, alertness and the ability to follow verbal and written instructions are also important. 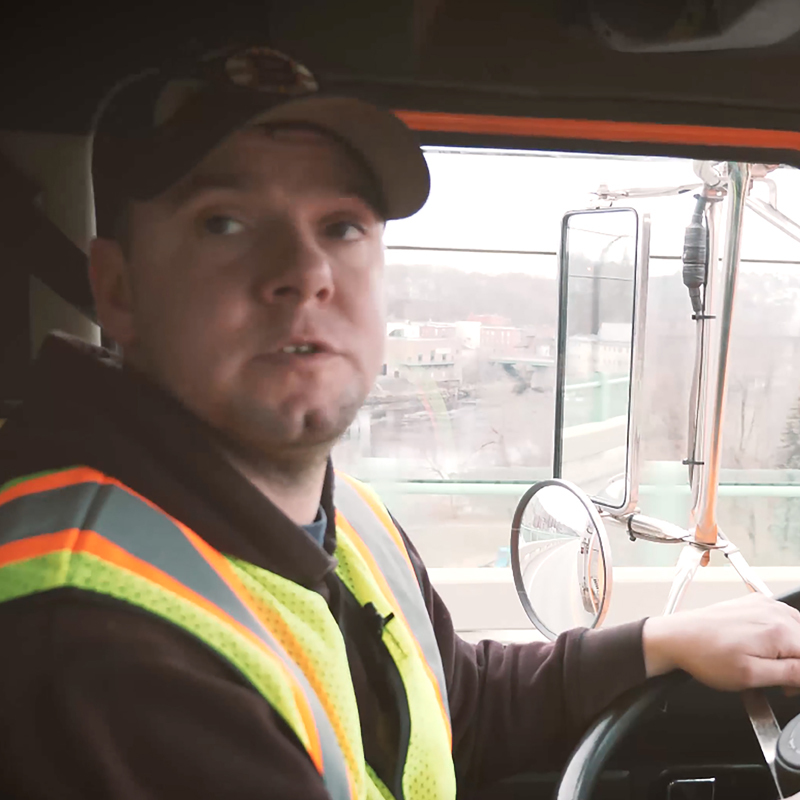 A valid commercial driver’s license is required. Training for that may be supported by the municipality. A high school diploma or equivalency is expected. Exertion and manual work is expected in this field, as is a certain level of physical coordination and the ability to drive, operate equipment and watch gauges and dials simultaneously. Employees must meet drug and alcohol requirements. These are common, yet in-demand, municipal positions, particularly among mid-sized and large municipalities. Small towns may use private contractors for this work, which is another opportunity for employment.